Ronnie Corbett. "It's goodnight from me." "And it's goodnight from him." 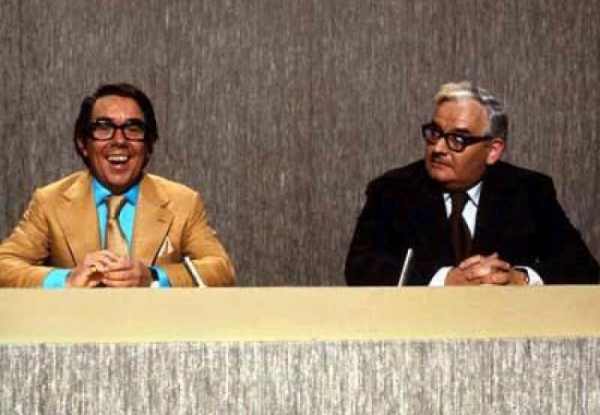 It's wonderful that I cannot think of Ronnie Corbett without a smile on my face. He was really a comic genius, and in common with many true talents, he made it all look easy! Ronnie Corbett, it has been a pleasure to have watched your shows over the last 40 years.